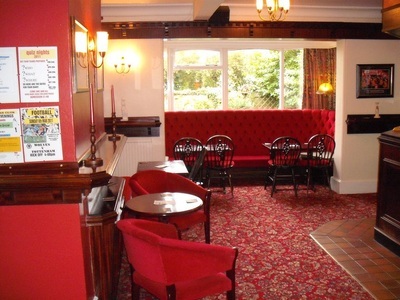 The ground floor of the main club comprises of three lounges Parker, Middle Bar and the Wood Lounge. 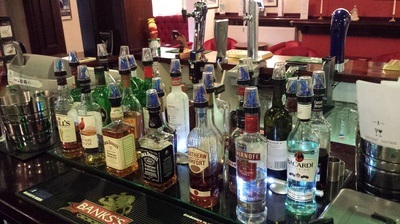 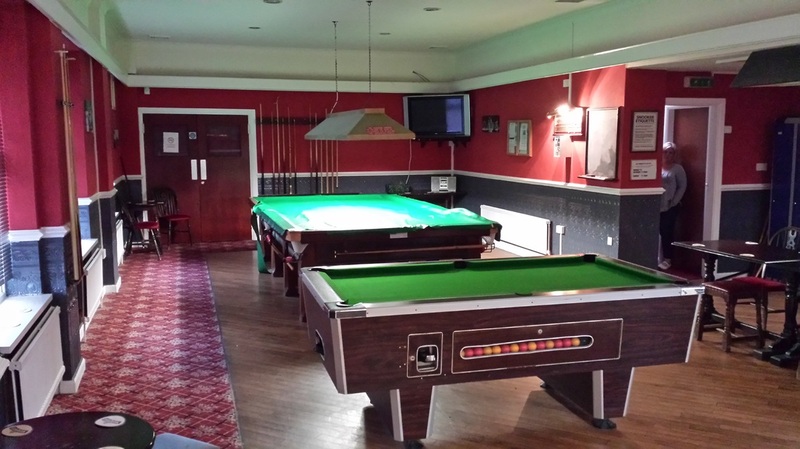 We feel that the club has something for everyone whatever age. 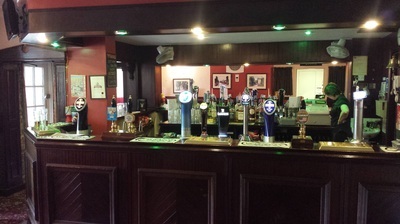 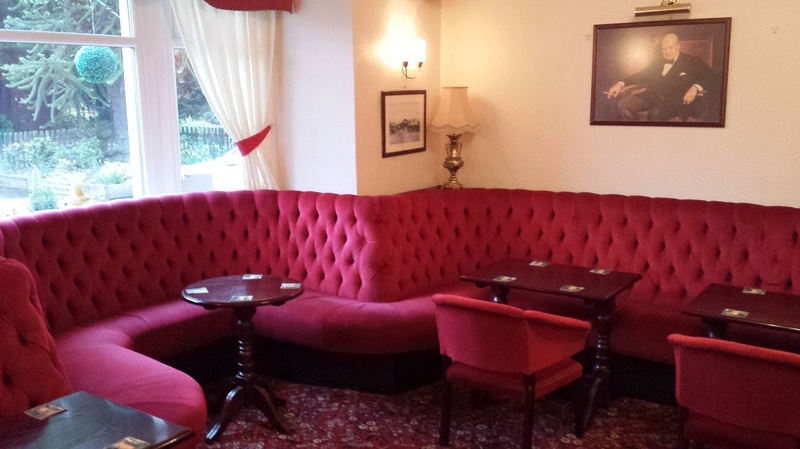 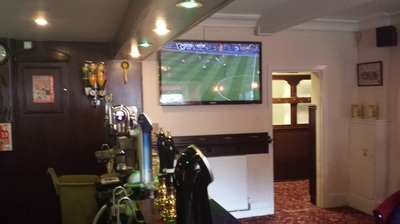 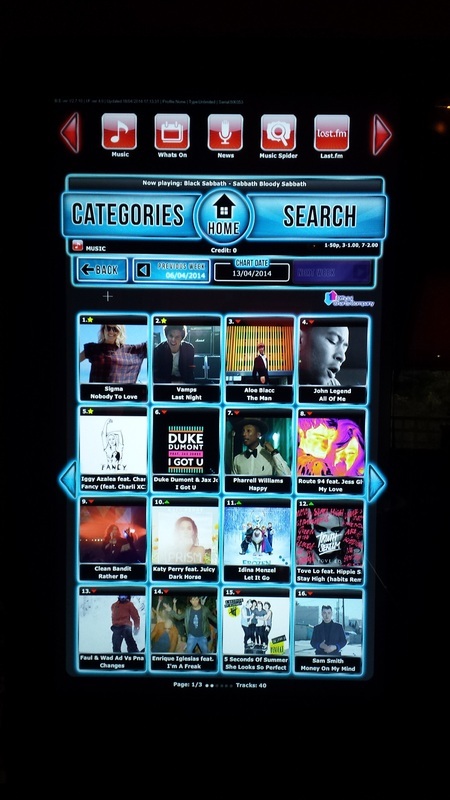 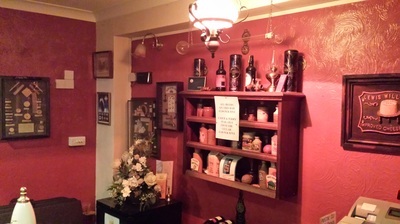 A pint and a quiet chat takes place in the Parker Lounge where as the Middle Bar features two large screen TV's showing live Sky sporting events plus our state of the art Jukebox. The Wood Lounge also features large screen TV and Jukebox plus a Pool Table. 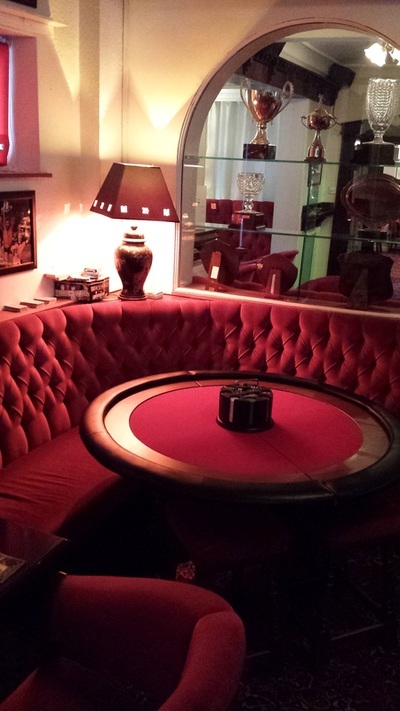 We also have a domino team whose matches take place in this lounge also. 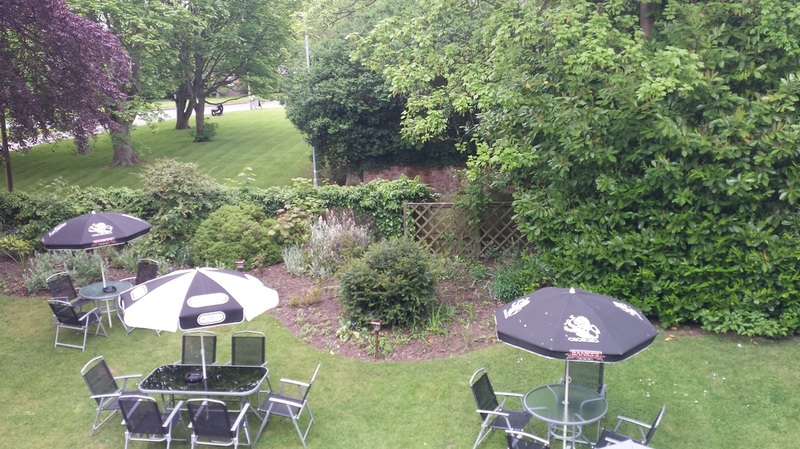 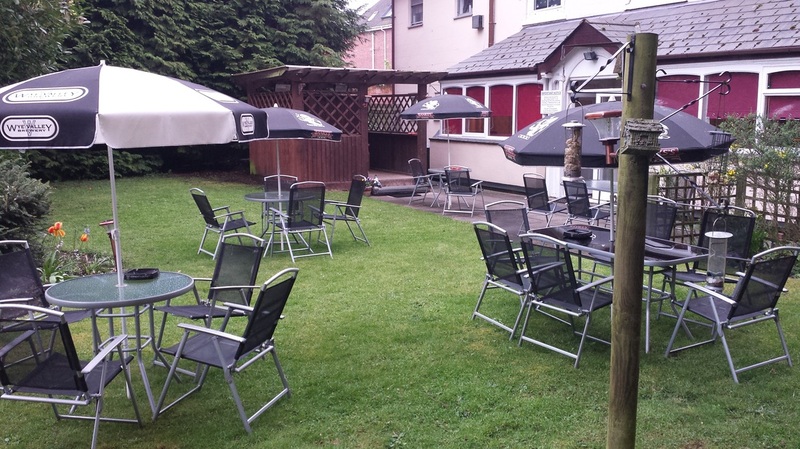 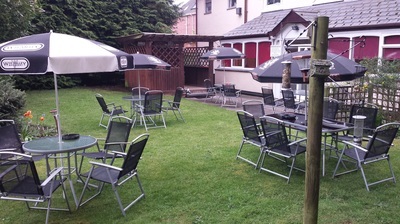 At the rear we have a secluded beer garden ideal for families to enjoy the british summer ! 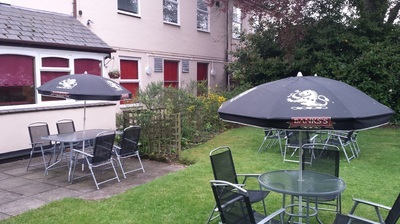 The front also a lawned area ideal for a pint and catching a few rays. 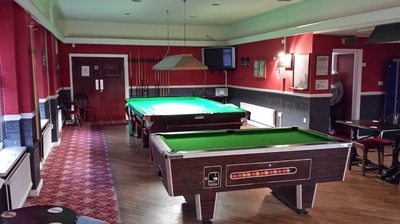 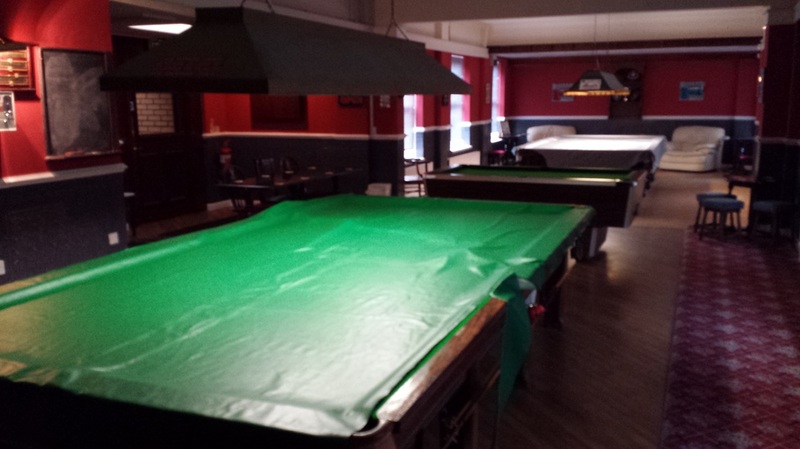 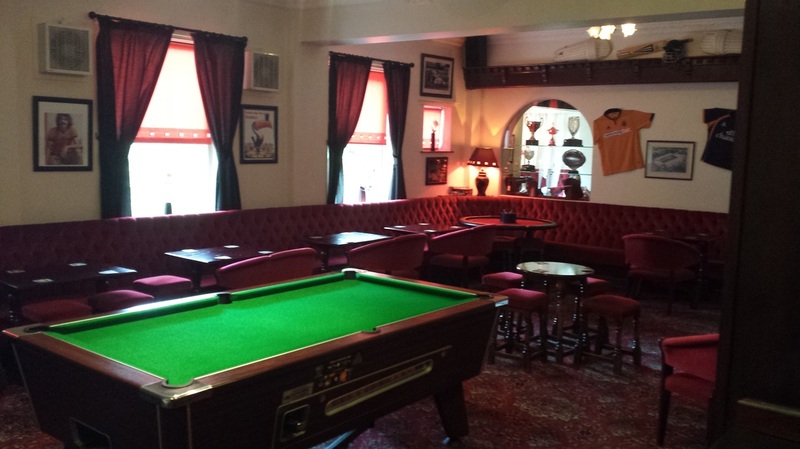 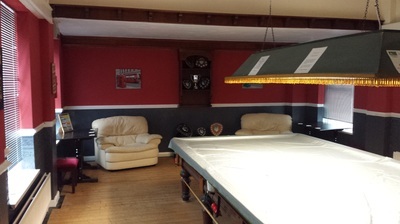 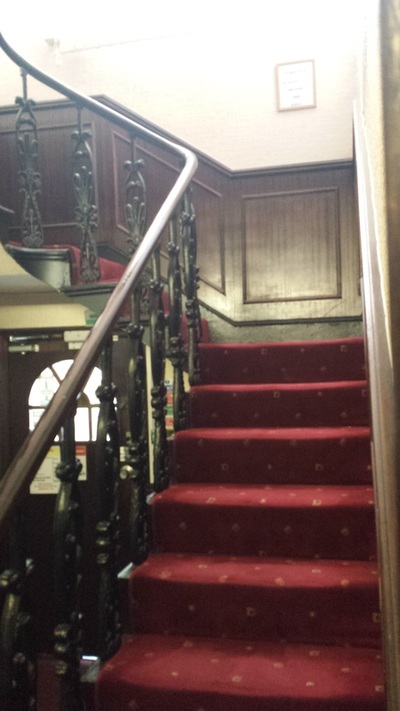 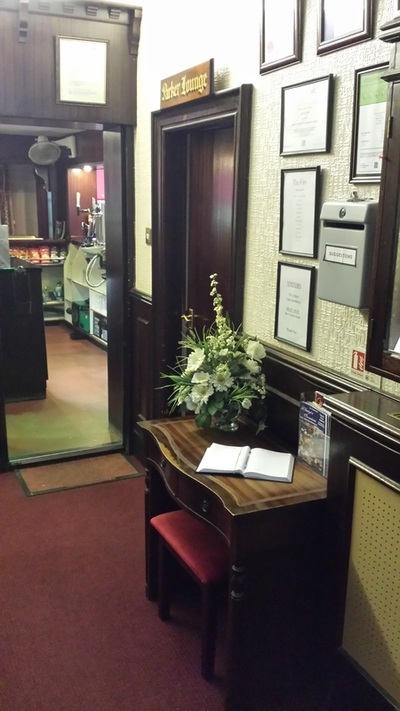 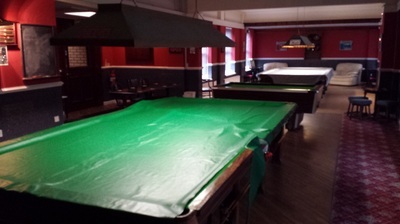 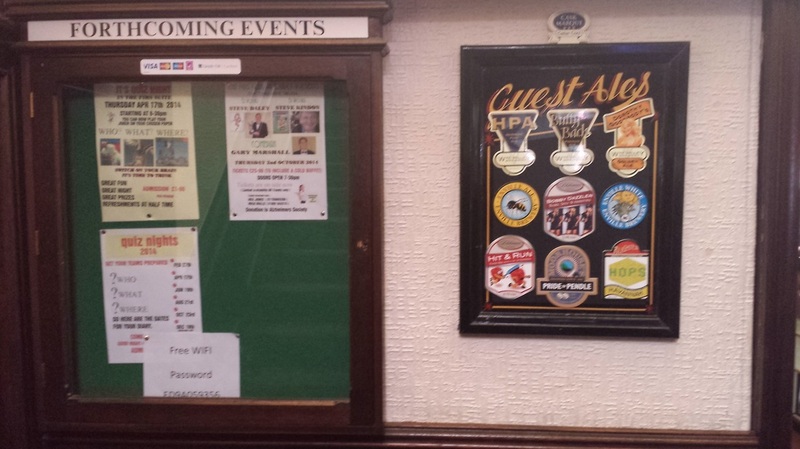 The first floor features two full size snooker tables plus pool table and dart board but this facility is for use by members only and is also used by our two snooker teams. The Firs Club has just been voted Club Of The Year 2018 by Wolverhampton CAMRA for the fourth year running.